When you’re looking for a brand new pair of shoes and you want to be sure that your feet have the very best, there are just a few brands that you can trust to deliver the goods. Nike is definitely considered one of the best worldwide, but what if you’re after something specific from a workout shoe? Finding the right pair of CrossFit shoes can be as challenging as a workout, and just as rewarding when you find something you love. The problem being that most shoes are made for just one thing, so when you’re looking for stability, support, and agility that will take you through a CrossFit workout then it can be hard to get one that covers it all. Being the masters in sport and physical activity, it’s no surprise that Nike has delivered the goods with the Metcon 2 shoes. Made specially for cross fit with a unique design that keeps you stable through strength training and helps you with flexibility and speed through everything else, there’s no need to look to another shoe. 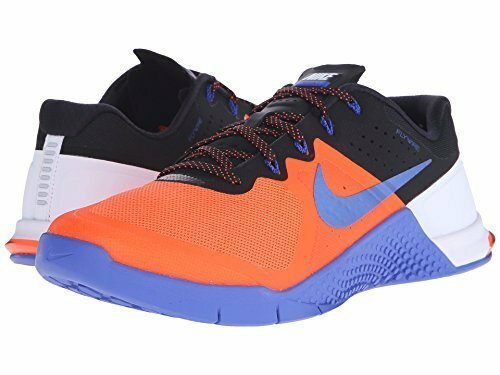 If you’ve been searching for one of the top-rated CrossFit shoes and want to know you have one of the world’s biggest brands behind you, you’ll be seriously impressed with the Nike Metcon 2. This is a sneaker that can help you lift weights, run sprints, climb, and more, so it’s the ideal companion for your favorite style of workout. Ask anyone in the street to name their favorite shoe brand, and undoubtedly the answer will be Nike. This iconic brand is known for creating the right shoe for the right sport, and their range of cross trainers are perfect for those who love their CrossFit. 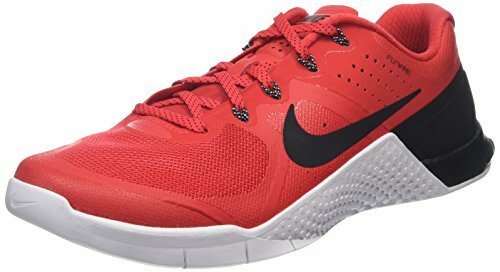 The Nike Metcon 2 is one of their most popular cross trainers and a pair that has become famous in the CrossFit community. Designed to be more than just a runner, the Metcon 2 will keep you stable as you lift weights or help you be light on your feet for sprints, so it can cover all of the bases. 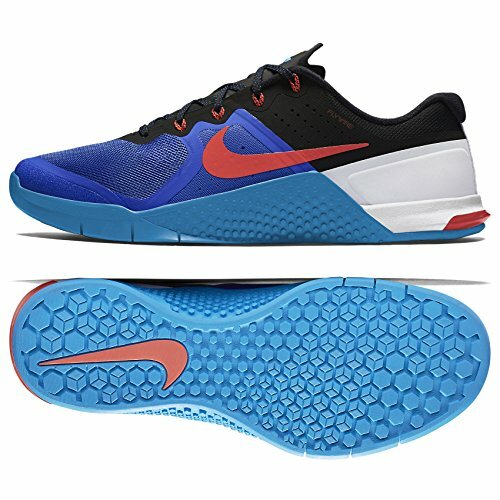 Nike has carefully designed every pair of these shoes to come with a unique color or pattern so there’s one to suit everyone. 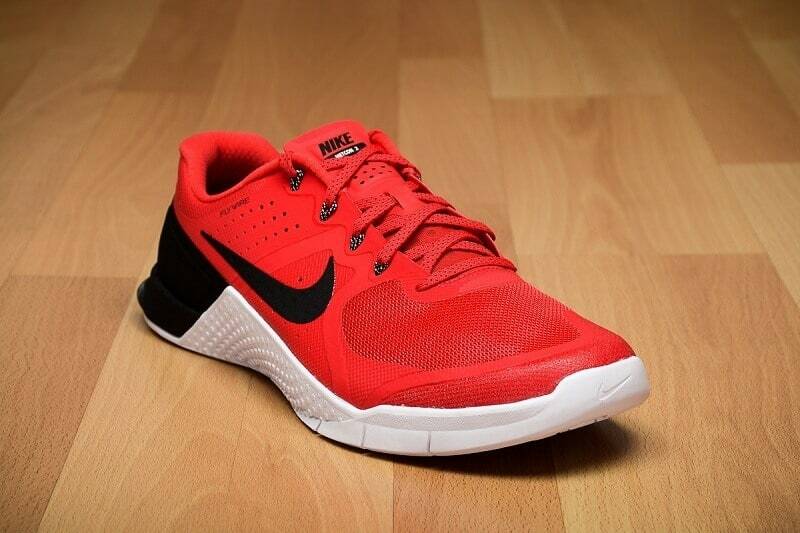 With unique features that make them ideal for people who do CrossFit, you’ll never need another pair of shoes. The most common compliment that these shoes receive is about their stability and how they make everyone feel safe and secure during a workout. For those times when you’re lifting weights, this can be invaluable, and they’ll give far more support than you could ever expect from a shoe made just for cardio workouts. 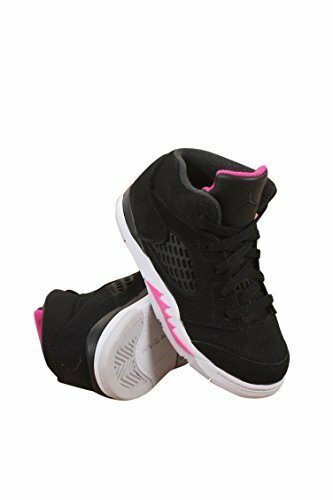 However, on the same token, some mentioned that although the stability is ideal for lifting weights it took a while to wear the shoes into a comfortable level that allowed them to sprint and do cardio exercises. The shoes are apparently quite stiff at first but will loosen over time, so you have to be patient to see their full potential. Another bonus is that these shoes fit true to size, with some people even mentioning that they had to return them as they usually shop big or small for their size. The narrowness of the shoe is fairly standard, and both wide footed people and those with narrow arches both found the shoes to be a great fit. It’s always recommended to measure up your foot first and compare it to their official measurements, and that way you’ll have peace of mind that you got the right size. 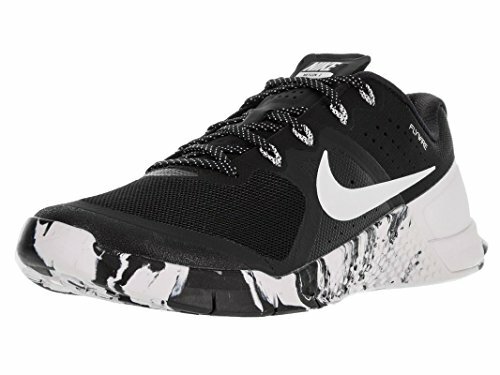 There’s nothing more exciting than grabbing a new pair of shoes for a workout, and you can get the Nike Metcon 2 for an incredibly low price today when you shop through Amazon. They come in kids sizes and adult sizes as well, so you can get even get a matching pair for the whole family. Buying your shoes online from Amazon beats lining up at the store, and you’ll get them sent straight to your house for free so there’s no additional cost. Take care of what other customers have said, though, and purchase a shoe that’s true to your size and this will guarantee you get the right fit. Many people have commented just how well their shoe was performing even after six months of intense and regular CrossFit workouts. If you already know how well this shoe will deliver it might pay to get yourself a regular pair so that you can take advantage of the low cost online and have them both shipped together. It should be no surprise that Nike has delivered yet another innovative and amazing shoe with the Metcon 2 Cross Trainers. If you’re someone who’s serious about performance in CrossFit and wants something that can adapt to all of the different workout styles, you’ll want the quality and stability that these shoes deliver. Investing in the right pair of shoes for your exercise will not only help your performance during the workout but will give your body the support you need and keep you in the best shape.